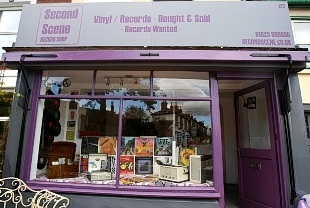 I paid a visit to this shop when I went to see the LP Cafe in Watford. Julian is very nice guy and gave me lots of stuff for the archive. 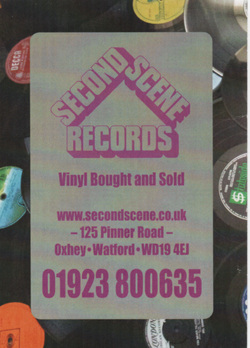 Well worth a visit as plenty of records to leaf through. The Curator BRSA.